WE have a final tasting planned for 2018 and it's a doosie! Plus details below on our gigantic wine tasting with Brewbakers! From the heart of Moscato country. Full southern exposure and gradient of more than 20% are perfect for the grapes with many long hours of sunshine, without even casting shadows from one row to the next, as is the case in most vineyards. The resulting wine is delightfully fizzy and slightly sweet, an irresistible combination that makes it a universal favorite. You may not drink Moscato, but you can't deny how lovely it is! This is sunshine & honeysuckle & peaches in a bottle. It is $16.59. 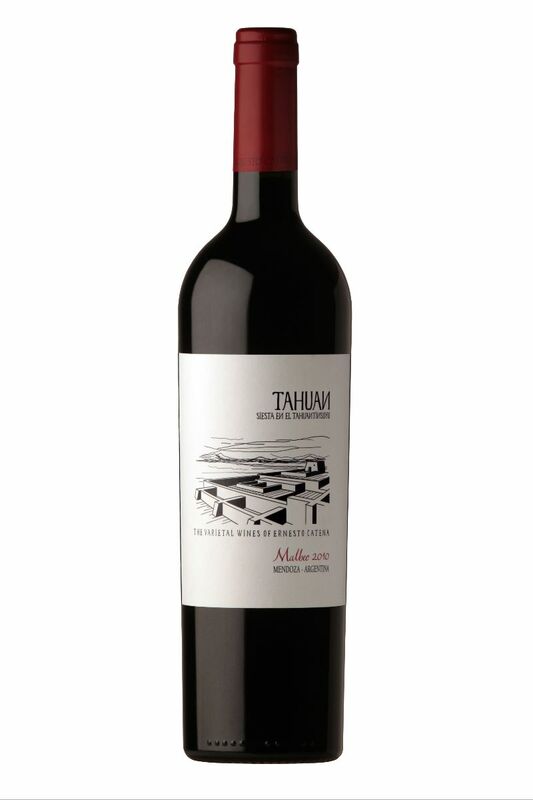 The Tahuan Malbec opens to not quite a full purple color. On the nose the wine offers lots of toasty aromas, but then, after only a few minutes, the aromas of fresh and juicy red fruits -such as strawberry and cherry- take center stage. There are also intriguing hints of wild flowers and violets. It is a very well balanced wine in the mouth, delivering sweet, yet firm tannins, and with a soft and pleasant taste where all kinds of fruits freely express themselves. Regularly $20.59, during the tasting only, it's $17.99. 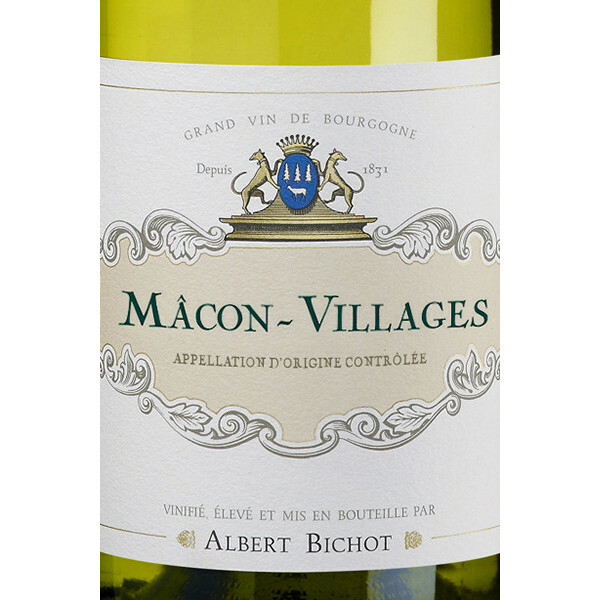 I adore Macon-Villages & Albert Bichot is know for affordable Burgundys. This is simply a beautiful chardonnay. It has a lovely nose with floral notes (acacia and honeysuckle) against a slightly mineral background. The palate is lively, fruity and floral with a refreshing finish. With a meal, this white Macon-Villages is the perfect match for shellfish, seafood and white meats in cream, or full-flavored cheeses. It is $18.99 a bottle. What can you say about this wine? 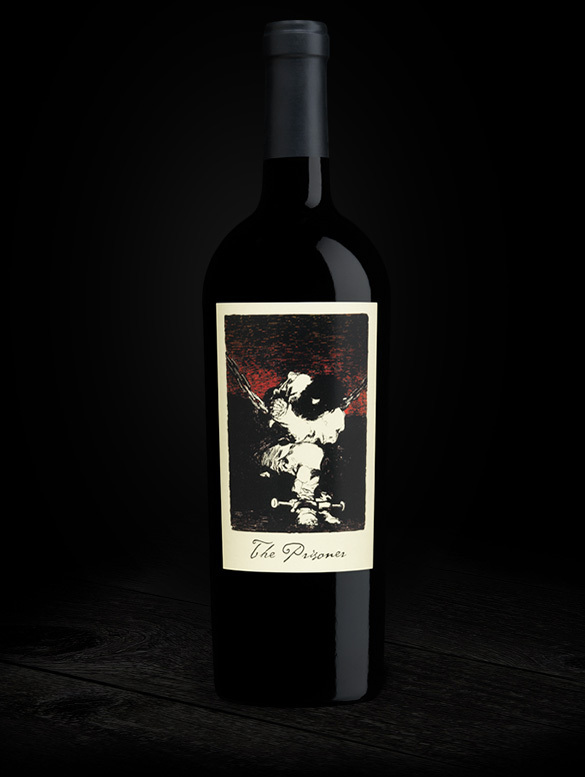 Wine.com says: When Dave Phinney first launched The Prisoner Wine in 2000, the wine became an immediate marketplace star. 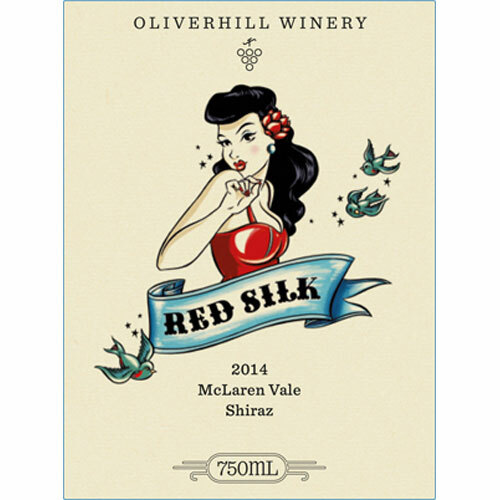 A massive red wine, with an artsy label, this red wine was the subject of much controversy. Old time, classic wine drinkers eschewed its high alcohol and sweetness—though it was technically a "dry" wine. Younger New World wine drinkers couldn't get enough of it. From my perspective, I placed this wine in the off-dry to medium sweet style, and I consider it to be a dinner wine. The 2017 Prisoner Red delivers quite well. TASTING NOTES: This wine is powerful, mouth filling, and lush. Its aromas and flavors of black, candied fruits and toasty barrels should make it beautiful pairing partner with grilled baby back pork ribs in a sweet-spice hoisin sauce. Come try it for yourself. Try this $62.99 wine and purchase it during the tasting for $56.69 plus tax. Treat yo'self! You know, I just can't say enough about these ladies. They have been cutting edge entrepreneurs in the area for years. 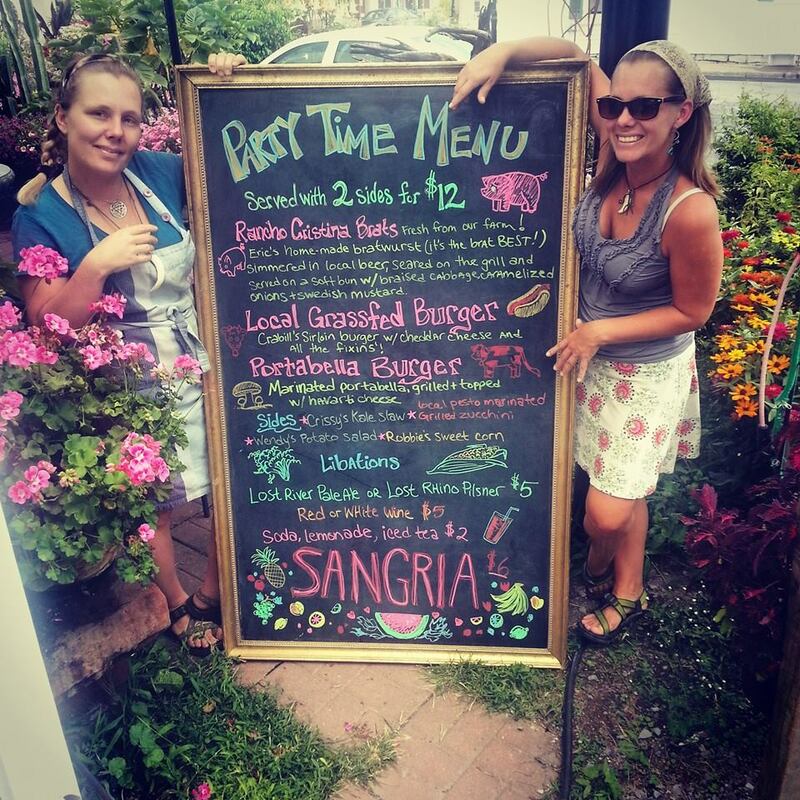 They are world travelers, they put the Sexi in Mexi, they do farm to table like no one else in the area, they make a mean cocktail and they know their Wine! The Willis sisters are Wendy on the left & Chrissy on the right. If you haven't made it to the Sexi Mexi Burrito Bar yet, do yourself a favor and GO! Chrissy does this months Wine Review of the Quara Torrontes: With a splash of acidity and a swirl of fruit finish, the Quara is a great wine for cleaning the palette. It pairs well with Sexi Mexi's Chorizo Fundido or the Classic Cuban and ANY taco special. Once again, after Christmas, we will be holding our inventory reduction sale! It will be the 26th through Sat. the 29th. In honor of our 21st anniversary, we will discount everything at least 21% off (certain exclusions apply) Mark your calendar & save. Life long friend (almost 44 years!) 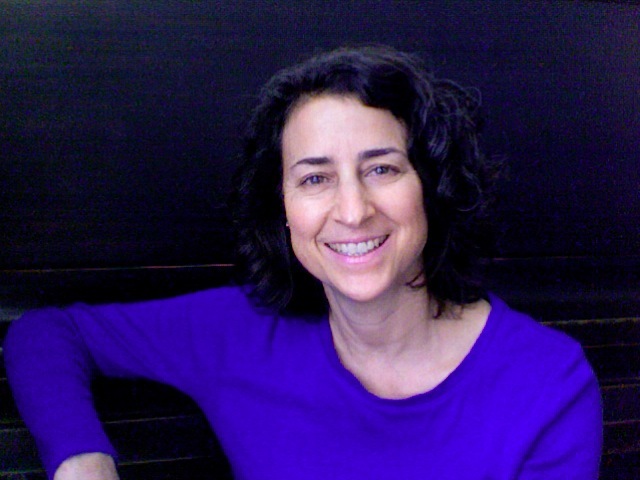 Robin Van Horne (nee Lavitz) is making a return engagement on Christmas Eve. She'll be here selling her handmade Jewelry. Stop by, say hi and if you're lucky, maybe you'll hear an old marching band story or two! Check out her work while you are getting your last minute gifts. 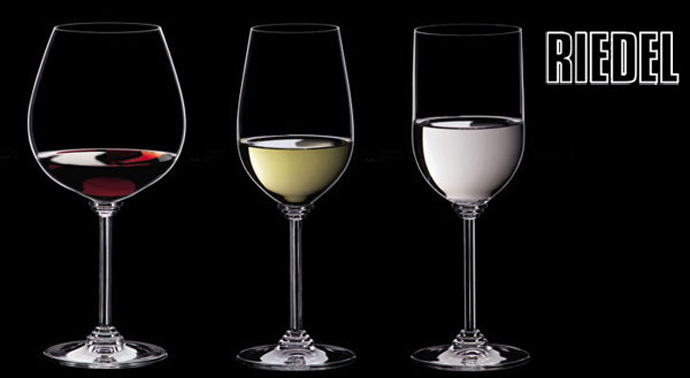 Explore the world of wine 2 bottles at a time with The Platinum Wine Club! You’ll get a wine you probably know (Cabernet Sauvignon, Merlot, Chardonnay) and then one that's off the wall, something you would never pick up on your own that takes you out of your comfort zone. You get a sheet, explaining the wines, where they are from, tasting notes and food pairings too. You can structure it to fit your needs! · The basic membership is 2 wines a month for $30.00. · You can do a 3 month membership for $90.00 (2 bottles), payable in advance. The same applies for 4 bottles for $180.00, This is an amazing gift option! 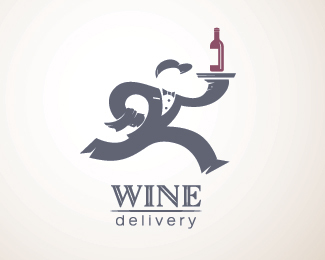 · If you like the wines and want to pay more, you can purchase them, during the month they are featured at a 10% discount. · You can pay as you go and cancel at any time. We have a few things in the works for after the first of the year! We have a date for our 21st anniversary tasting! It will be held in the back room at Brewbakers on Sunday Jan. 27th, probably in the afternoon from 1p-4p. We'll hope to have 25+ wines, I've spoken with several distributors and they are are on board. There will be CHEESE!, Brewbakers mentioned Tapas? You'll get a commemorative glass and tickets will be $25.00, with $5.00 going to WATTS (Winchester Area Temporary Thermal Shelter). We'll let you know as soon as tickets are available. We are also planning another wine Dinner Hilton Garden Inn. I hope I don't speak to soon, but I'm "hoping" for Valentines Day & California wines! Details and confirmed date to follow! Is it too soon to talk about this? Winchester on the Rocks, our premier cocktail contest is back Jan. 13th-19th. 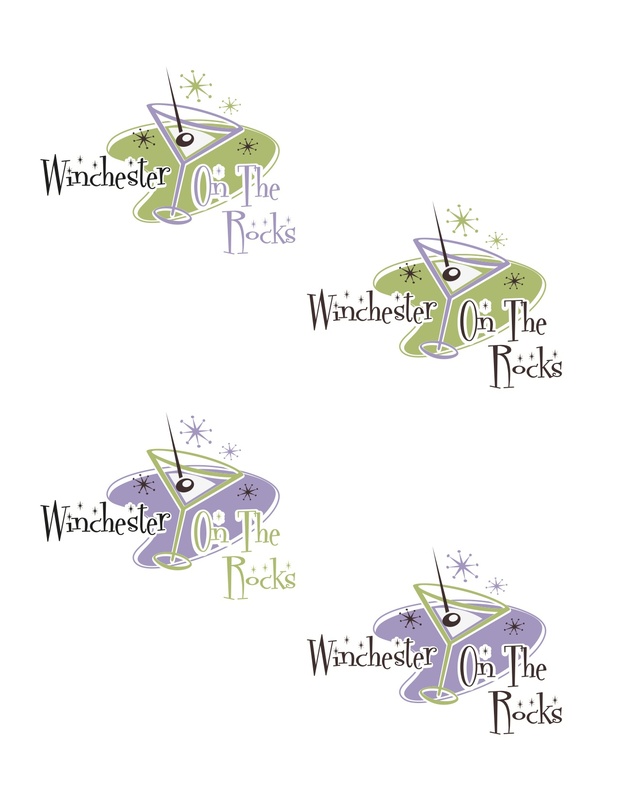 More details are coming, or you can go to www.winchesterontherocks.com on Facebook, too. 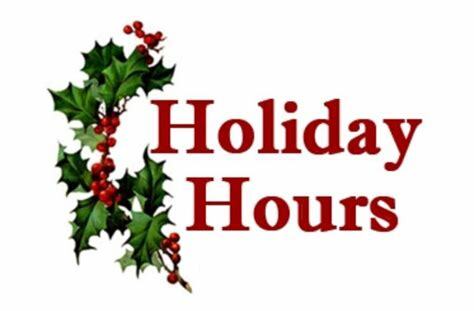 We will be open our regular hours now thru the 23rd. 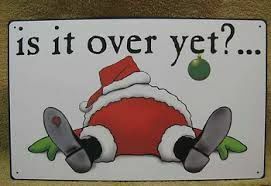 We will close on Christmas eve around 4 or 5pm. If you keep coming we'll stay! We are closed on Christmas Day. Just a friendly Reminder that Murphy's delivers! We ask that you order 6 bottles of wine or a case of beer & BOOM! For $5.00, we'll bring it to your door! Copyright © 2018 Murphy Beverage Company, All rights reserved.